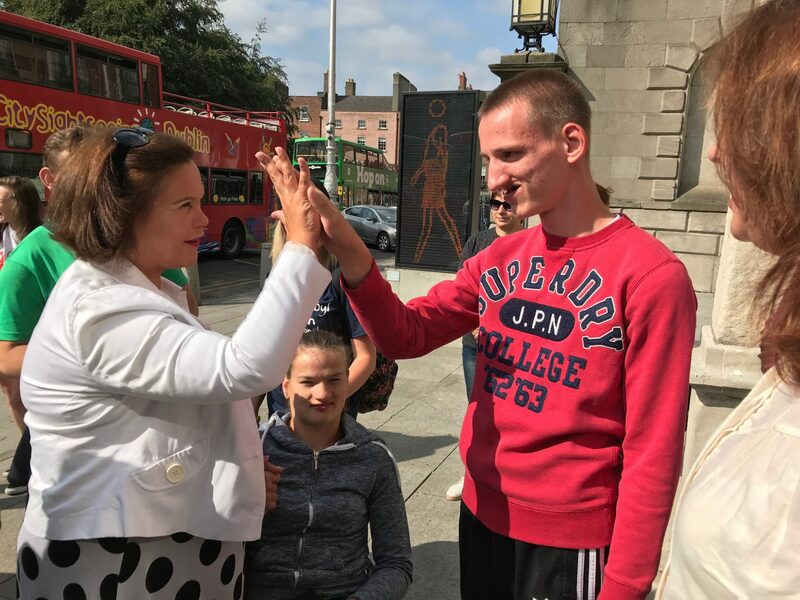 On Thursday, 5th July, Sinn Fein Leader and Dublin-native, Mary Lou McDonald gave a joyful send-off to a group of children and young adults who are staying in Ireland with Chernobyl Children International (CCI). 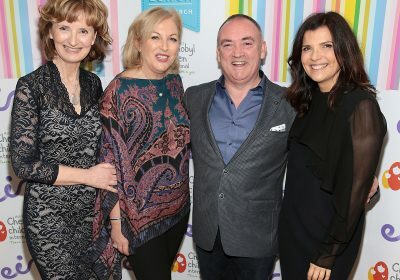 CCI’s Voluntary CEO, Adi Roche, has praised Irish transport company Dualway for their generosity as they give children affected by Chernobyl a day to remember, during their busiest time of year. The five-star rated transport company are chartering a customised tour for children from the Chernobyl affected regions of Belarus, sharing the wonders of Wicklow with this very special group. 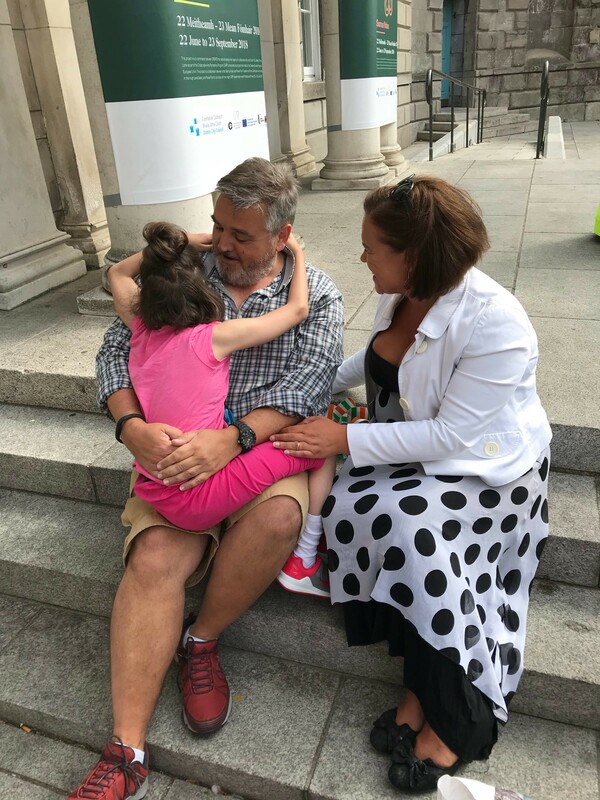 Heading off from the Hugh Lane Gallery in Parnell Square North, this tour has been made-to-measure for the group of children and young adults, many of whom suffer from a range of disabilities and illnesses. With over forty years’ experience in the transport and tourism industry, Dualway have packed this scenic and fun-filled trip to Wicklow with activities and site visits that caters directly to the needs and interests of the group. 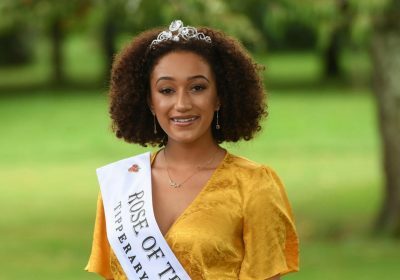 The group will begin their tour with a visit to the home of Ballykissangel, Avoca village, where Fitzgerald’s Pub are putting on an Irish lunchtime feast for the group. Glendalough, known as “The Valley of the Two Lakes”, is the next scenic stop on this spectacular tour, followed by a visit to the famous “Guinness Lake” nestled in the heart of the Wicklow Mountains. 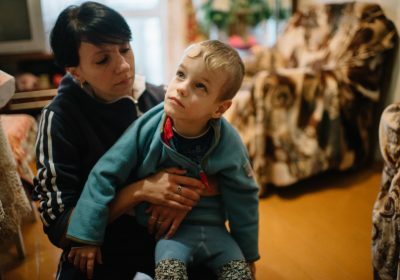 The fresh, clean air of the beautiful Irish countryside will be a much-needed reprieve for the children, who come from state-run institutions and impoverished backgrounds in Belarus. 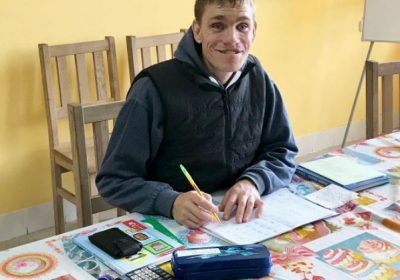 “Dualway Transport have given us so much more than an educational and fun day out…thanks to the clean Wicklow air and surroundings, they’re also giving these vulnerable children health-boosting reprieve from the toxic environment and high levels of radiation to which they are exposed to on a daily basis”, Roche continued. 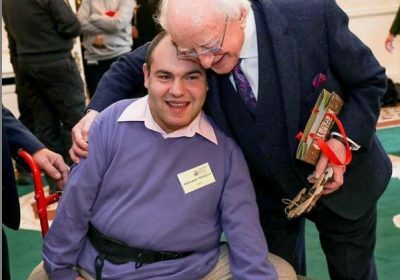 Since 1991, 25,500 children from the Chernobyl affected regions have come to Ireland with CCI on this Rest and Recuperation programme. Research has shown that 4 weeks in Ireland can add up to 2 years to the life-expectancy of the children, thanks to the break from the toxic environment and radiation.